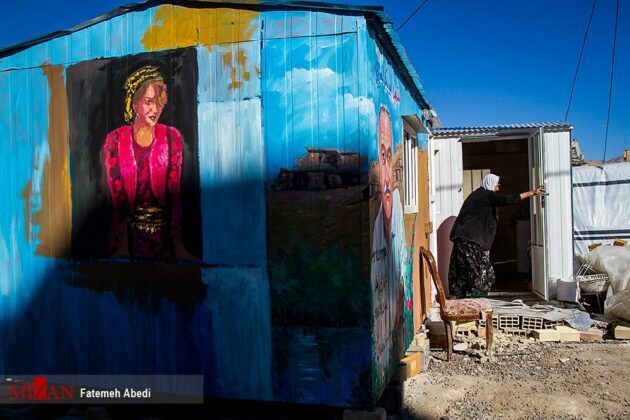 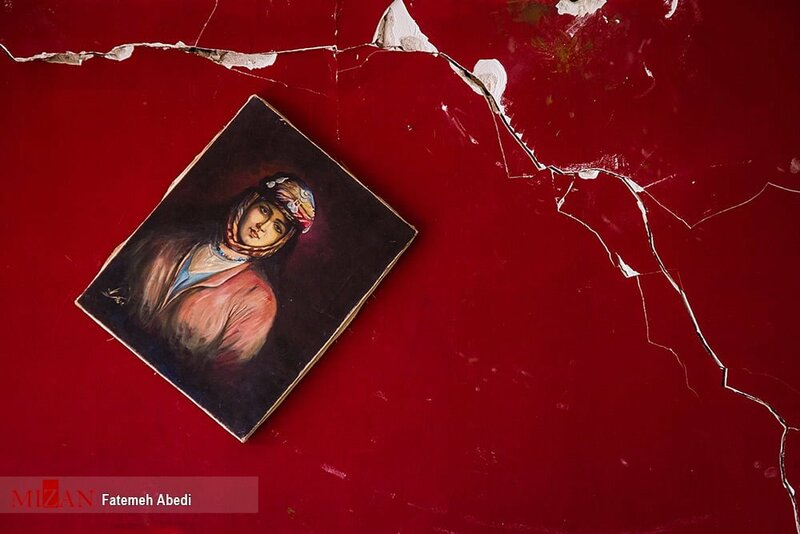 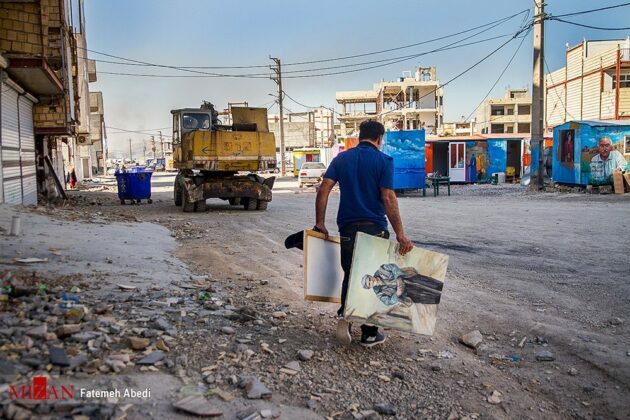 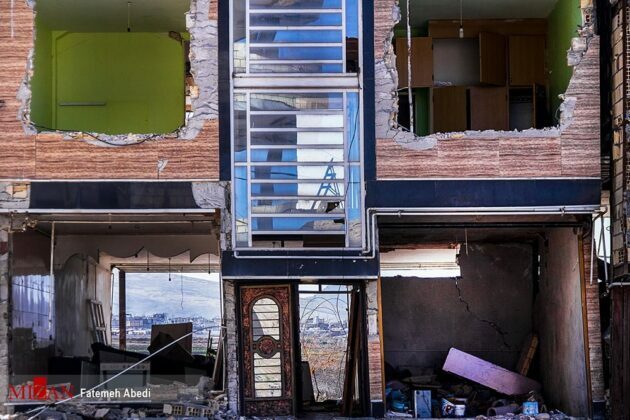 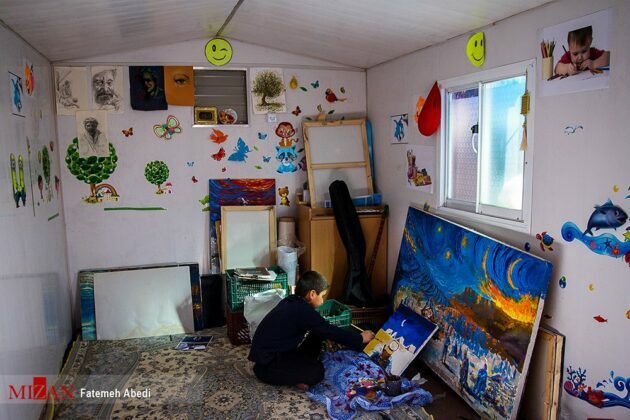 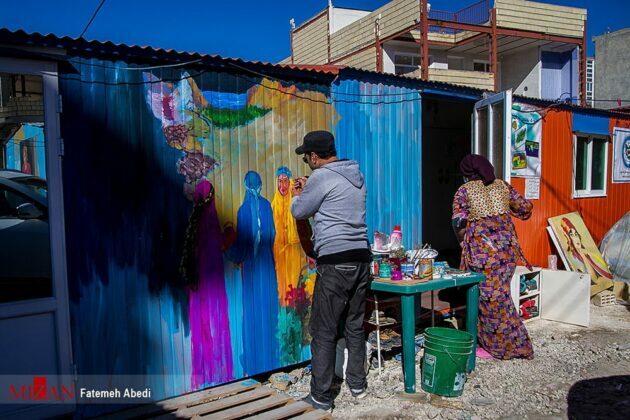 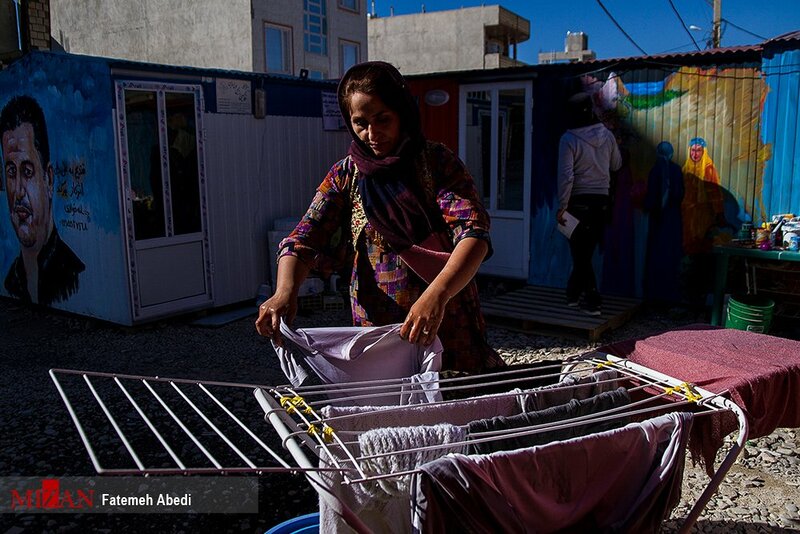 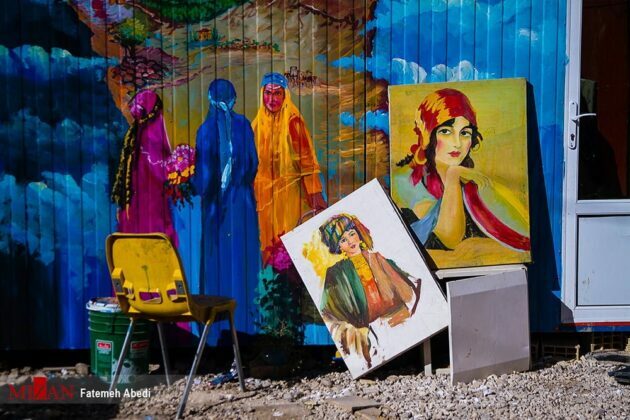 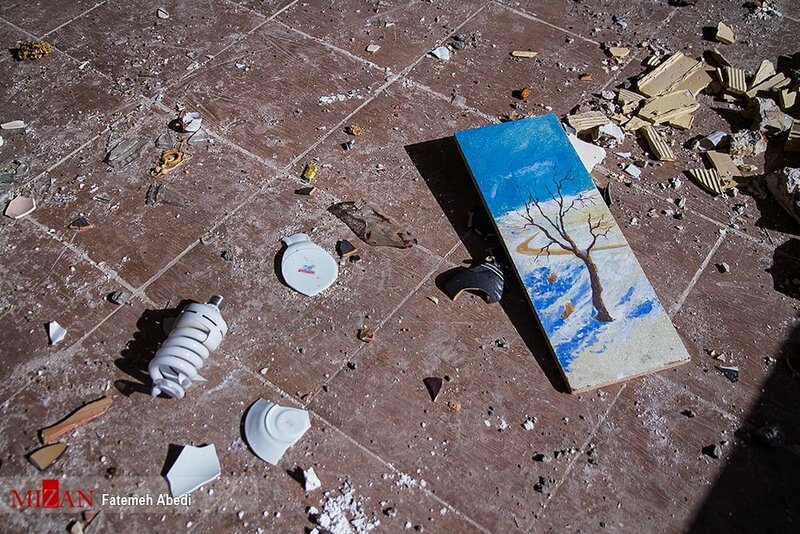 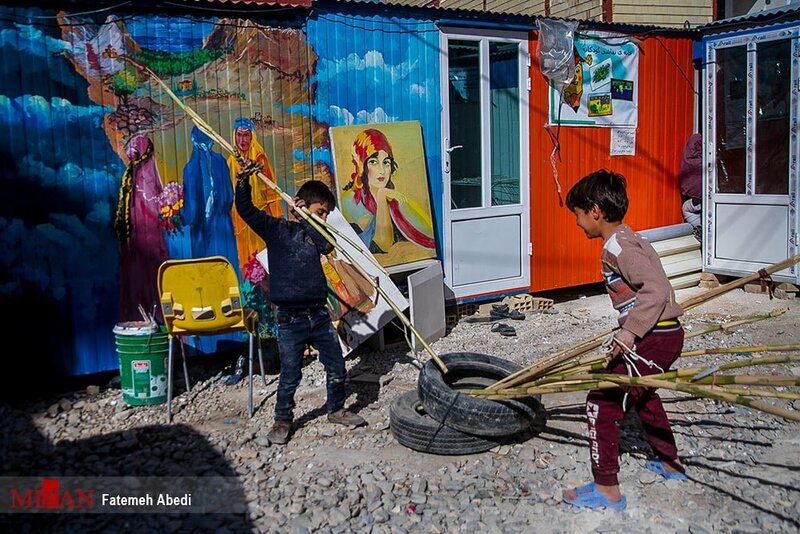 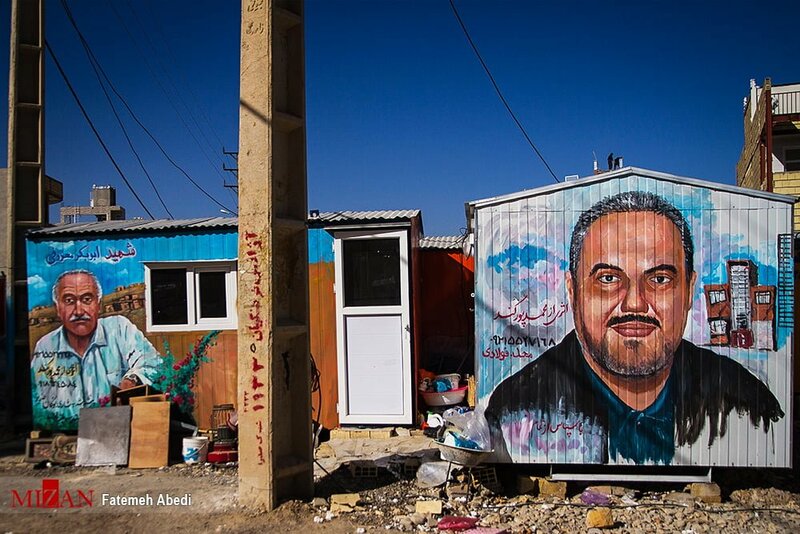 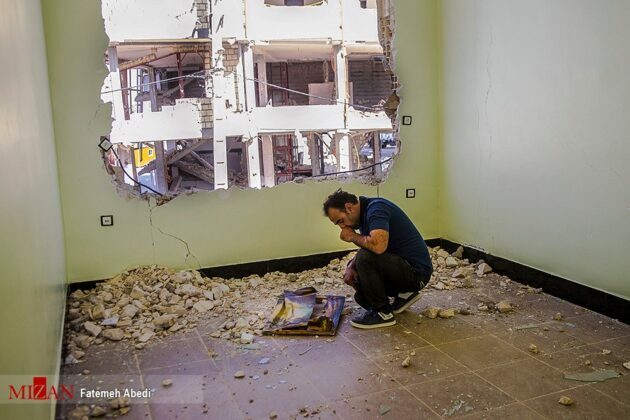 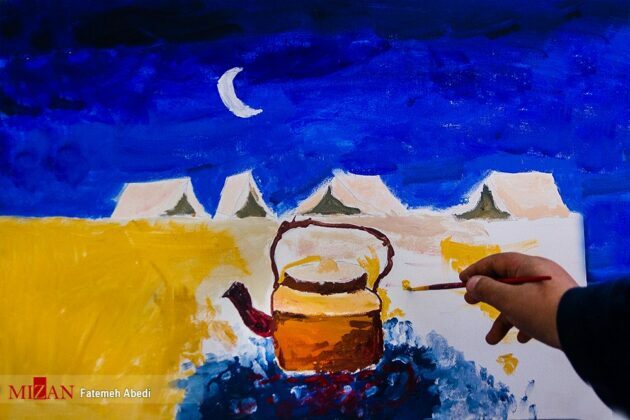 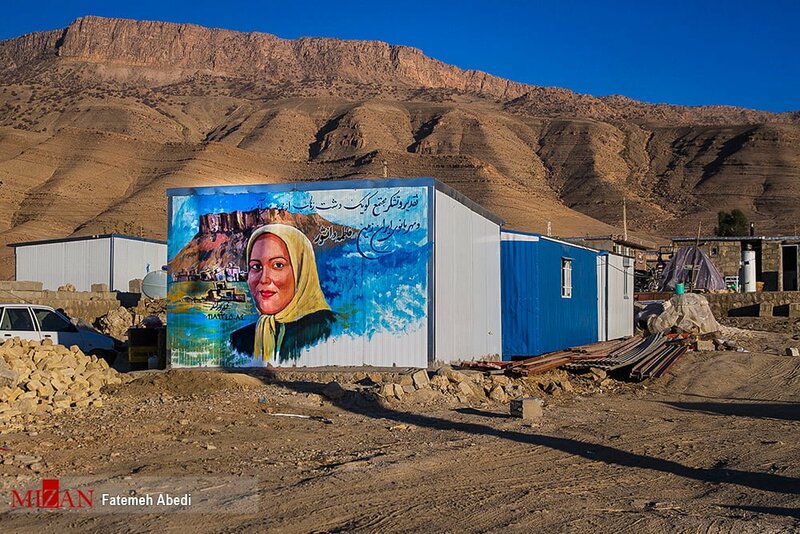 A painter from the quake-hit city of Sarpol-e Zahab in Western Iran has lost everything he had in the recent quake, but is still hopeful about the future, and tries to raise the morale of his compatriots. 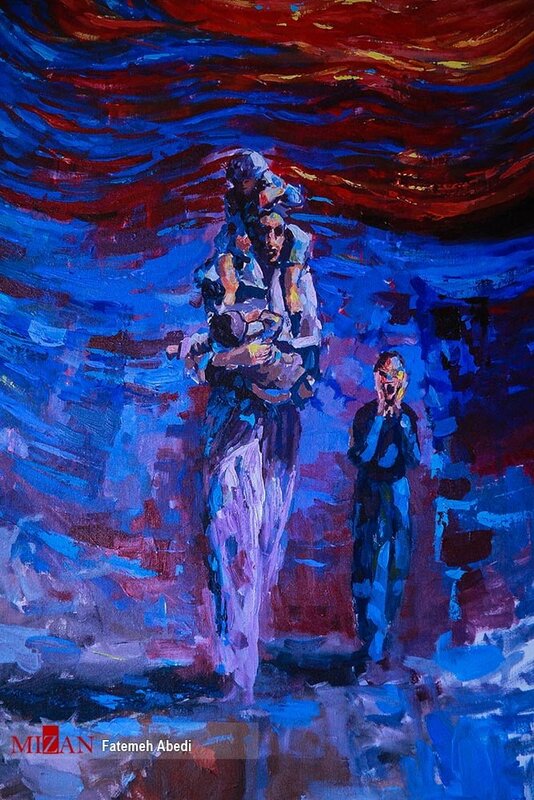 Mohammad Poorkand, 43, loved painting since he was a child. 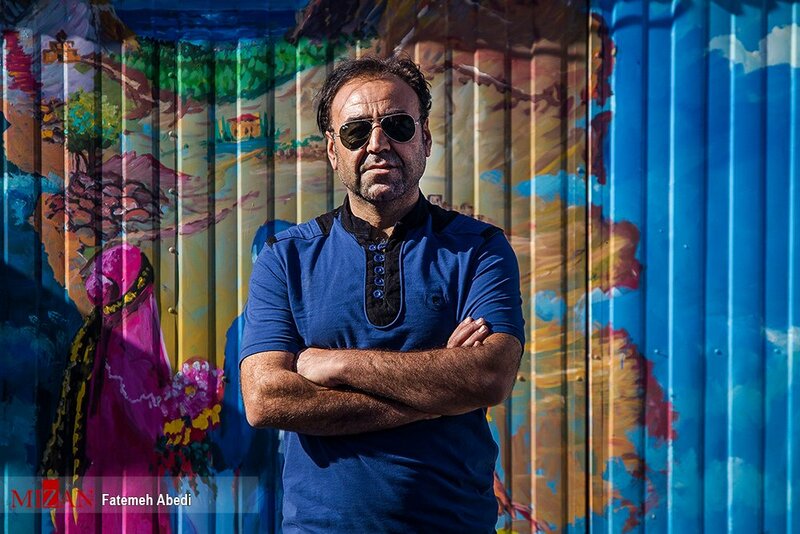 He has studied and practiced the art for years in Iran and Turkey. 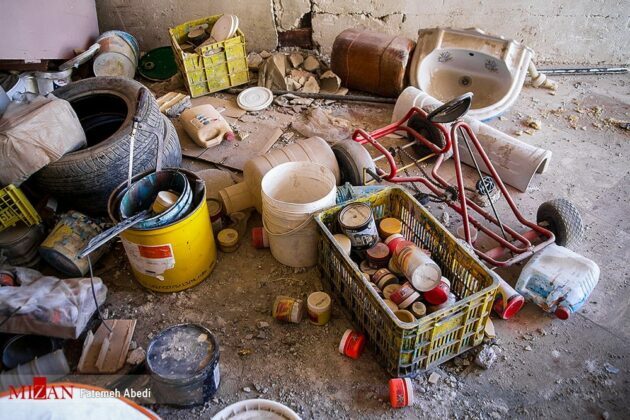 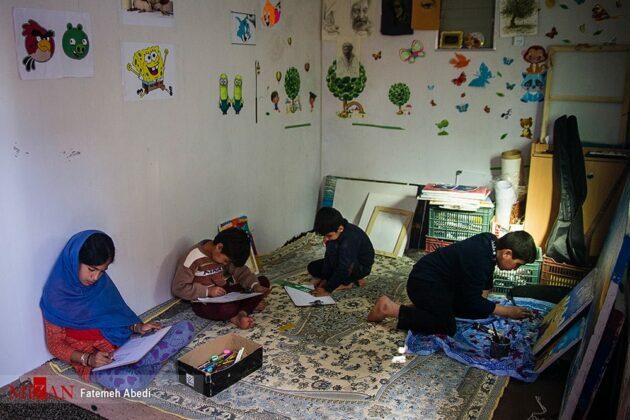 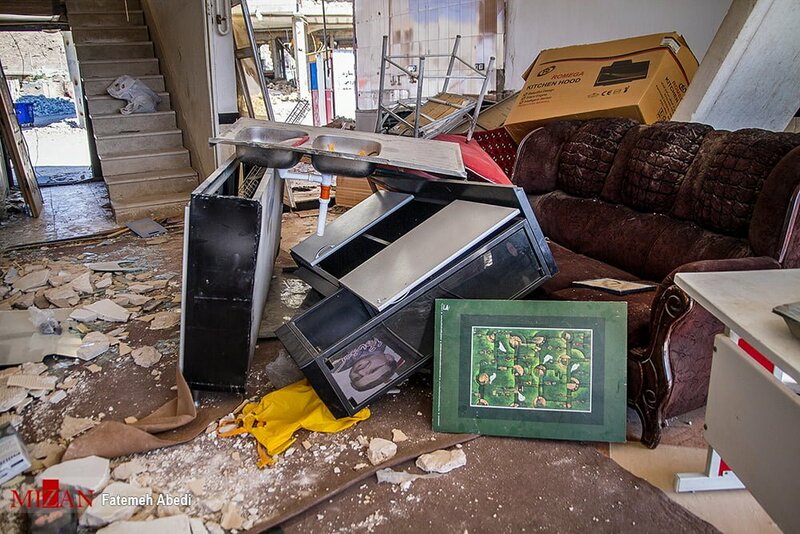 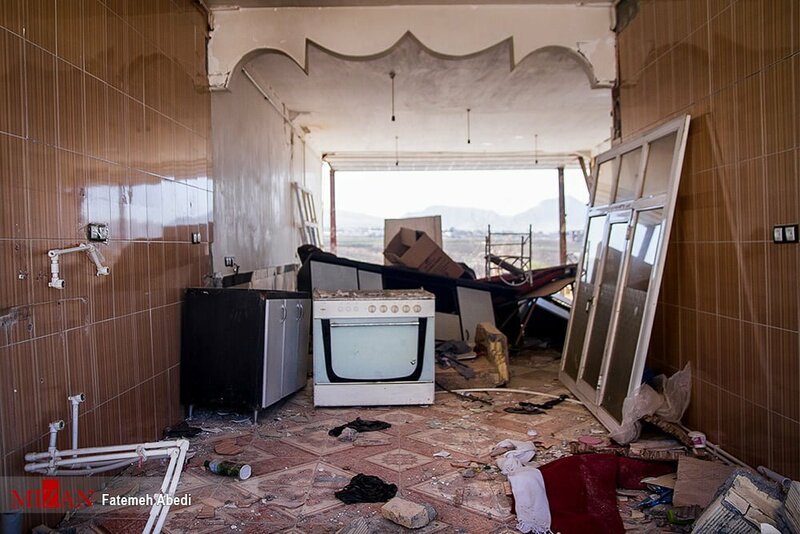 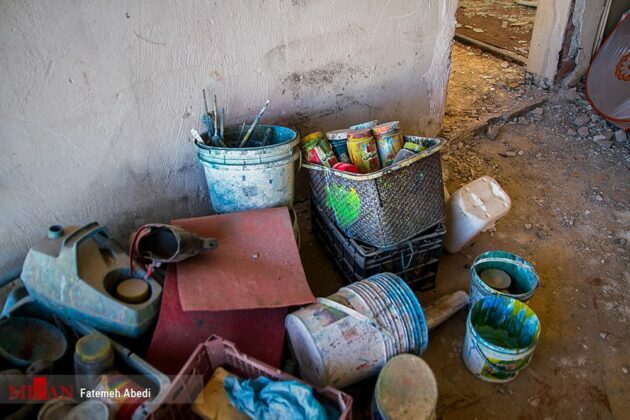 Mohammad’s main job was to do painting for government buildings, but he lost everything he had – his house and painting tools – during the recent 7.3-mantidue quake that hit Kermanshah province. 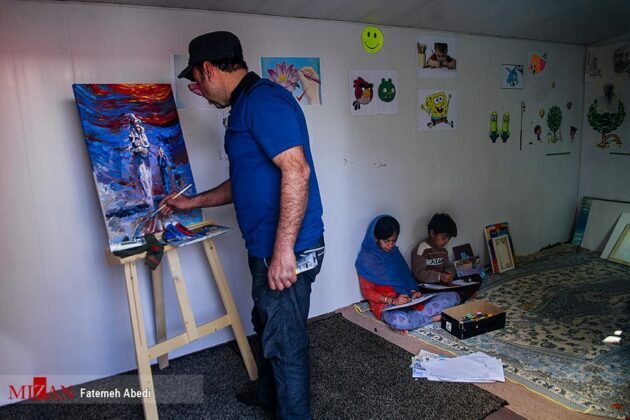 However, he is still hopeful despite all the hardships, and is teaching the quake-hit children how to paint using the few colours that remained for him. 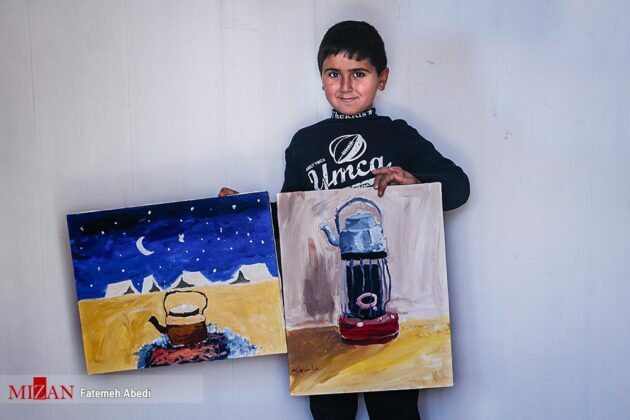 He hopes he would be able to sell the paintings created by the children and raise funds for the quake-stricken people. 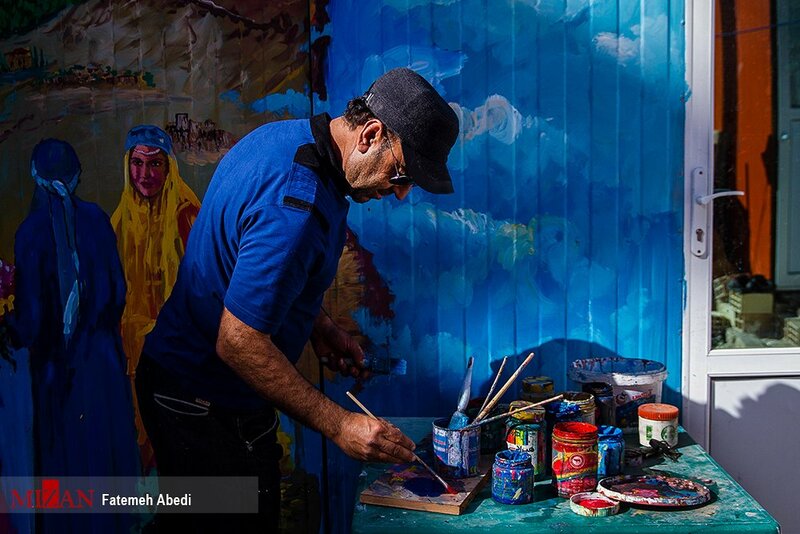 Mohammad also paints the portraits of celebrities who rushed to help the people affected by the tragic earthquake which killed over 600 and wounded thousands of others.